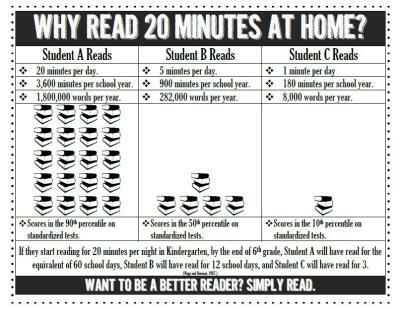 I am the Reading Interventionist for 2nd-5th grade at HCE. I work with small groups of students to provide additional support and instruction. Each group of students meets for 2-6 weeks focusing on a specific goal. Groups are changed based on student progress and teacher input. I also work with students in the classrooms, model lessons for teachers, co-teach with teachers, plan with teachers, analyze data with teachers, assist in administering assessments, and provide training for teachers. I've been teaching at HCE since 2016 and have been teaching in SBISD since 2006. I taught in Lufkin, TX while I completed my Master's Degree at SFASU before I began working in SBISD. I have a Master Reading Teacher certification (Early Childhood-12th grade) in addition to GT, ESL, and Generalist (Early Childhood-6th grade) certifications.